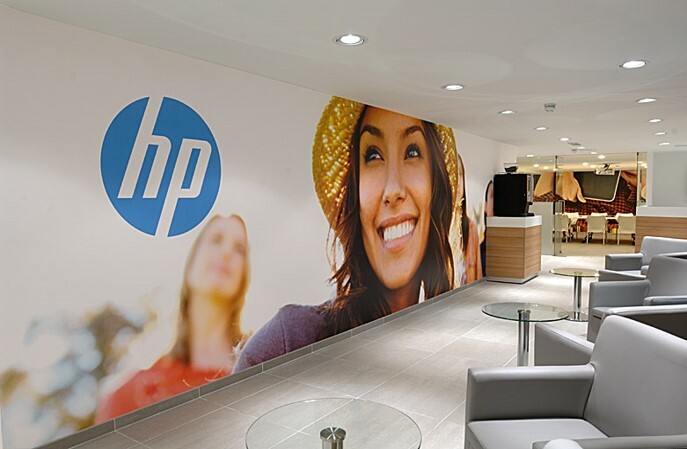 Kiwi Design fitted out the first HP Total Care Centre, which focused on delivering market leading after sales care to HP customers in a premium environment. 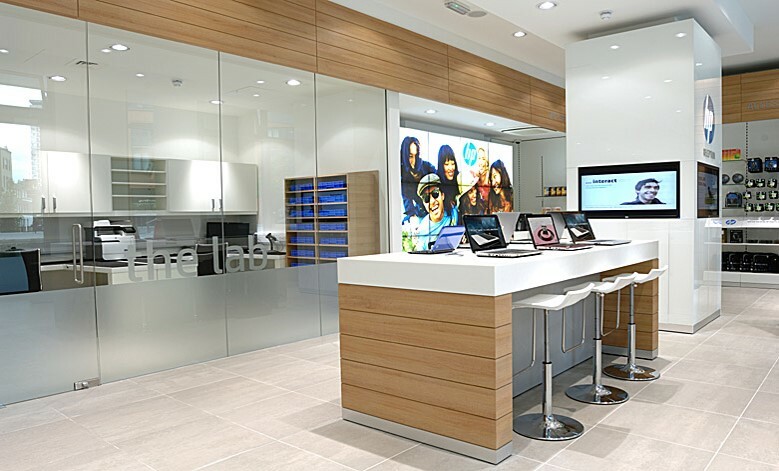 The HP TCC contains a dedicated ‘Lab’ where customers can see experienced technicians that are on hand to make repairs, provide advice and recommend additional hardware and software to improve performance. 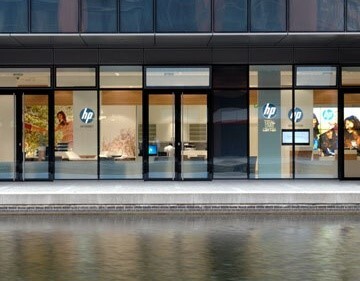 Consultation booths allow to customers to talk to technicians about their HP products. 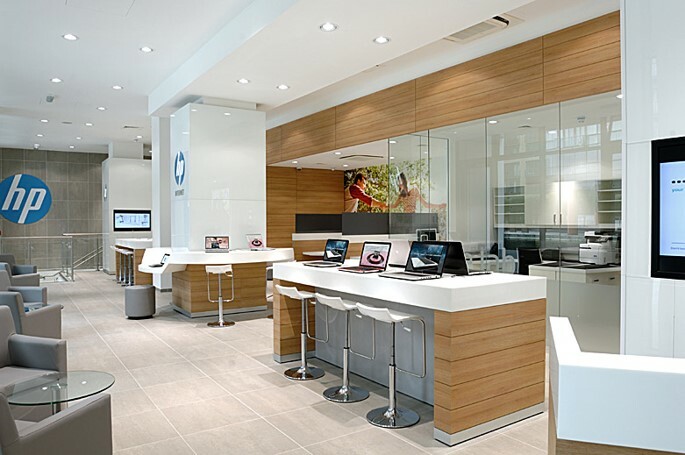 The HP TCC provides workstations and soft seating areas for customers while they wait. There are also informal areas for demonstrations and a training room for technology related seminars in conjunction with leading IT specialists. CONSIDERING A NEW concept STORE?